On the ring finger of the main British bride shining diamond, but it could be otherwise! British royal family for many centuries communicates in the language of jewelry not only among themselves and members of the aristocracy. The choice of the Queen's own jewelry and the highest "borrowing" to her female relatives speak very much to any historian of jewelry. It is easier and more difficult with an engagement ring. The princes are now getting married at the behest of the heart, so the choice of rings that will say "yes", says something not only about the crowned family who takes a young wife, but also about the bride herself. Announce the engagement of Henry Charles Albert David Mountbatten-Windsor and Meghan Markle showed the main jewel of the day. Fans have long tried to guess - what kind of ring will appear on the ring finger of Californian actress, which Harry is rumored to be carried away long before they met. Kate Middleton, before becoming the Duchess of Cambridge, accepted the marriage proposal and got bonded sapphire ring of her mother in law. 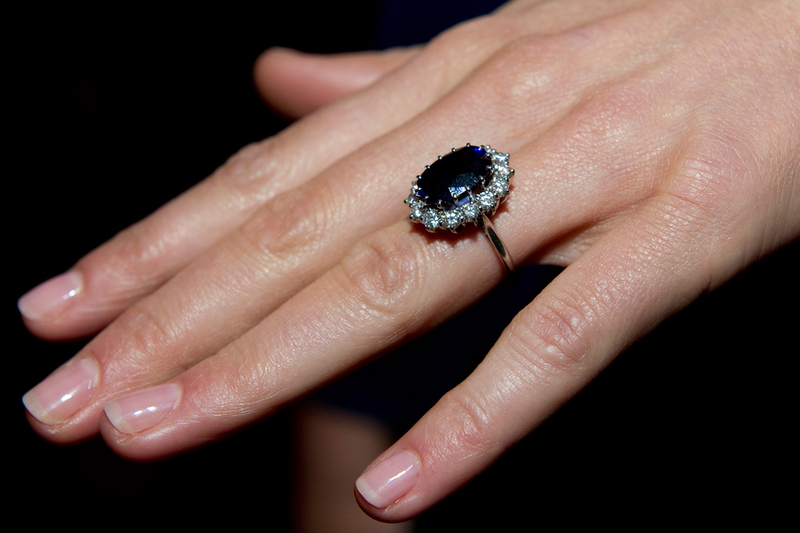 This ring with an oval blue sapphire diamond was once chosen by Diana Spencer, the future Princess of Wales. After her divorce from Prince Charles the ring left in Windsor. Once it has provoked criticism among the British nobility - it felt too large and rustic, but the sentimental mood of William and Kate's heart was tender and venerable British families, and critics of fashion. If Harry would be configured only sentimentally, that Megan would have received a ring with the last box of Lady Di. In this case, the closest to the truth would have been a rumor that brooch from the Spencer family went to the benefit of engagement diamonds. Design forecast: three large stone or a typical "forget-me" - a six round-diamond petals around a large stone. 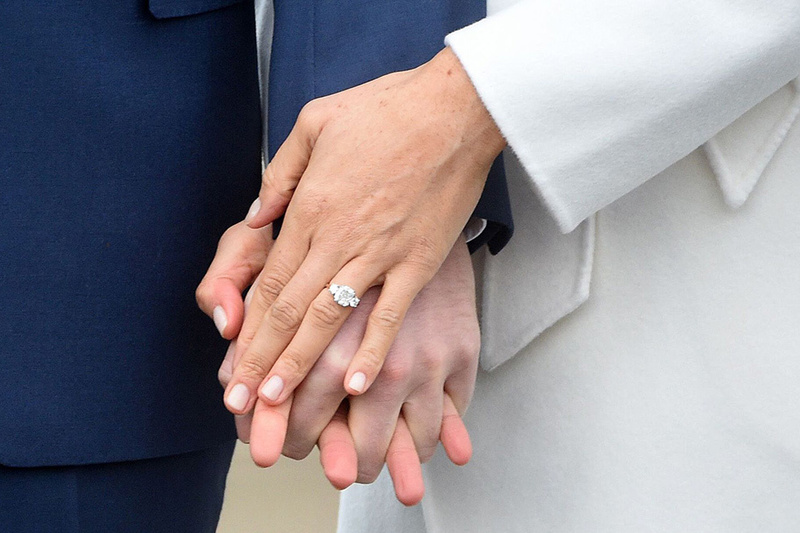 In the event that the youngest of the sons, Charles would like to strengthen the tradition of colored gemstones in engagement rings, which revived Diana - some diamonds would not have happened. On dark brunette Megan sapphires are lost (and why to go to the territory of Kate? ), Are emeralds, rubies and colored diamonds. Popular titled persons even in the XXI century do not stones other characteristics than higher. In addition, these stones must be visible on the photography. Notable Ruby higher performance is more expensive than sapphire ring senior wife of the princes (stocks grandmother will not be disturbed for the sake of the American film actress), the same story with pink and yellow diamond. It remains an emerald, deep-green variety of beryl, which looks magical on girls like Meghan Markle. And the pear cut stones of the correct size are available in a public legacy of Diana. This - photos by opening a report. We could see the pure water framed by diamonds emerald drop. Finally, a third theory, which relies on those who think the bride is great rebel. 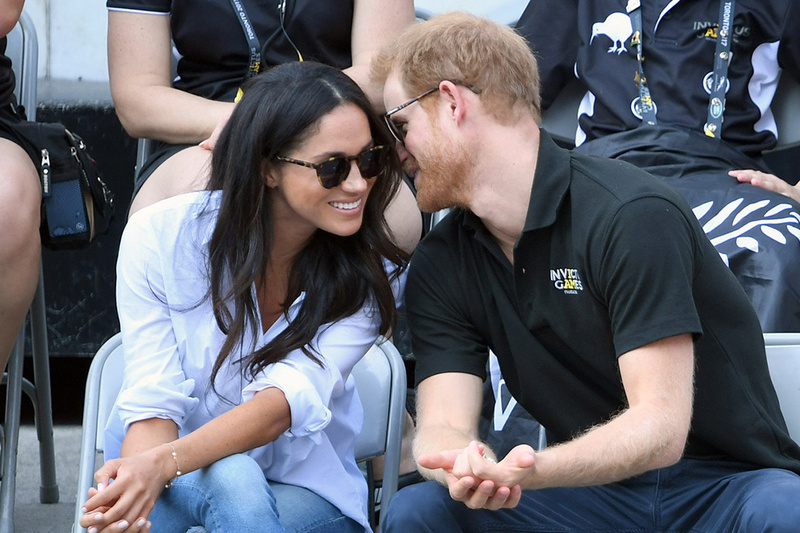 She still is not without love for his mother - mindful of the difficult fate of Diana Spencer, surrounded by the British Royal family, Harry could emphasize the importance of the personality of the bride and her choice. Meghan Markle grew up in California, so we had a good chance to see on her finger colorless diamond in a concise frame. That's what happened! Close diamond "cushion" and a pair of smaller satellites - for illumination and originality. 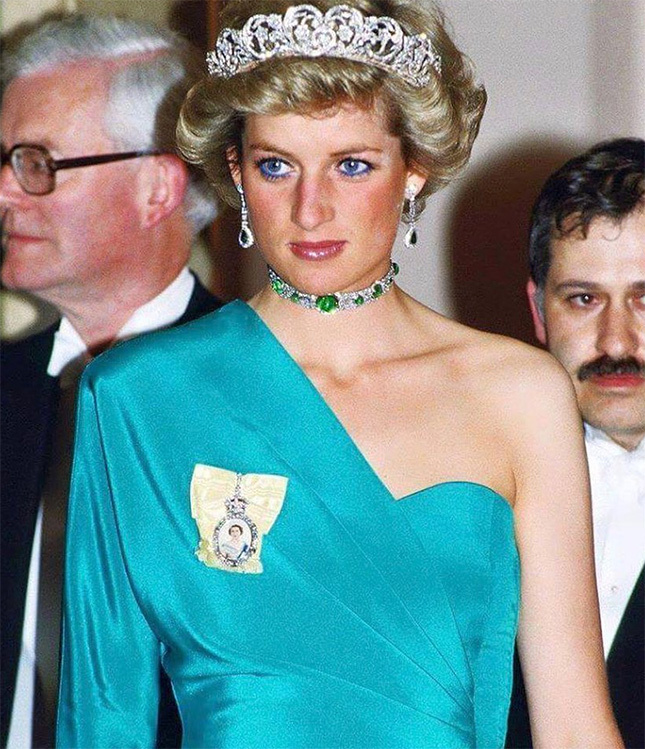 Supplier of stones made of one of the brooches belonged to Lady Di.